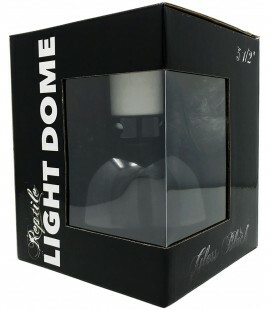 Lugarti’s Reptile Light Domes are made of high quality aluminum with the inside polished to increase UVA & UVB output. They come in many different colors and styles that allow you to personalize the look of your reptile exhibit. 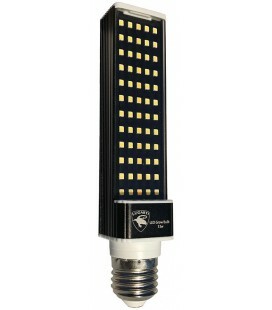 Size: 5.5" (100w) NOTE: Not suitable for 100w and 160w MVB3 bulbs. 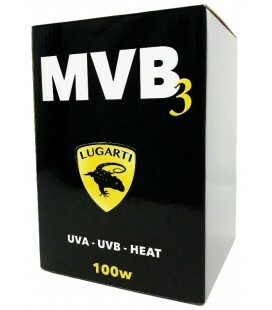 Harness your bulb’s entire UVB output by reflecting 99% of previously lost light using nanotechnology. Link up to 8 Reflectors on a single outlet! These cables allow you to connect our Light Reflectors together. Link up to 8 Reflectors on a single outlet! This micro link allows you to conveniently connect our T5 UVB Light Reflectors together to make one continuous light. Perfect for mounting inside wooden enclosures. Link up to 8 Reflectors on a single outlet! 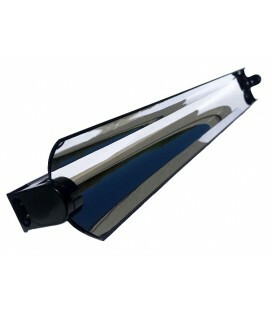 Size: Micro (Direct Connection) Turn two 24" Reflectors into one 48" Reflector!